Booked a flight on JetSuiteX! I procrastinated way too long on purchasing my flights home to Burbank for Thanksgiving, and all options for leaving Tuesday or Wednesday and returning Sunday or Monday were pricing at $400 roundtrip. 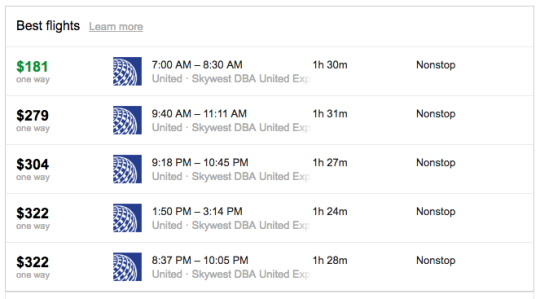 The return flight from BUR to SFO was particularly expensive on both United and Southwest. 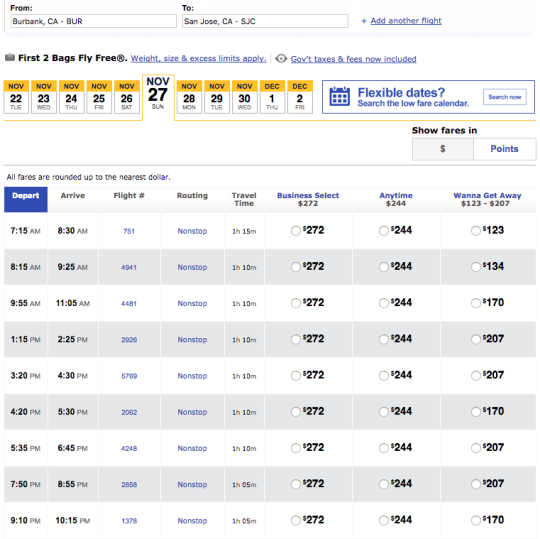 There were some slightly cheaper Southwest flights into SJC. 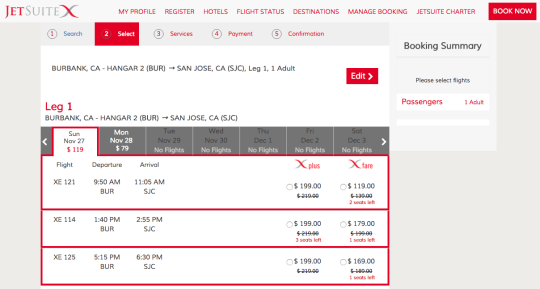 Then I decided to procrastinate even more by going through my RSS reader, and I stumbled upon this TravelSkills roundup post, which mentioned that JetSuiteX will start flying between SJC and BUR, with promotional fares as low as $59 in November. W H A T? You can fly private (sort of) out of my home airport for the same price as a Southwest flight? I had to check it out. I created a JetSuite account using a referral link I found online for $20 off your first flight, and searched for availability. The 9:50am flight for the Sunday after Thanksgiving was significantly cheaper than the United and Southwest options, so I booked it! I was able to add my JetBlue TrueBlue number as well, to earn miles for the flight. JetSuite flies Embraer 135s out of Burbank Airport’s Hangar 2, which requires no TSA screening. The planes also don’t have overhead bins, which leads to a quick boarding process. 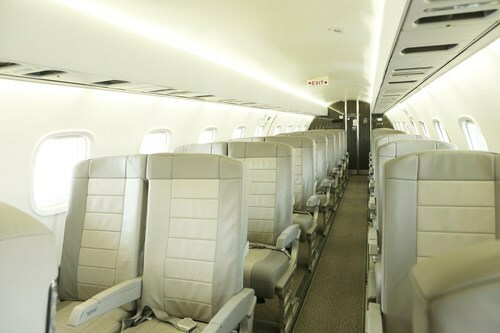 The flights have free wifi, snacks, and beverages, and the seats are laid out in a 2-1 configuration. Since the seatmap was empty, I chose a row of two and hopefully I’ll even have more space. 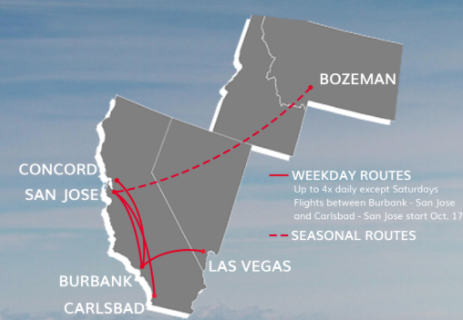 Aside from San Jose and Burbank, JetSuite also flies to Concord, Bozeman, Las Vegas and Carlsbad. I am super excited to fly (semi-)private with JetSuiteX. This is one time where procrastinating actually worked out in my favor! PS: If you’re interested in trying JetSuiteX, use my invite code and get a free flight credit up to $20. Redeem it at http://x.jetsuite.com/register/iempxt. Disclaimer: I get credit.